Invoke builds across different targets and in a user-specified order. 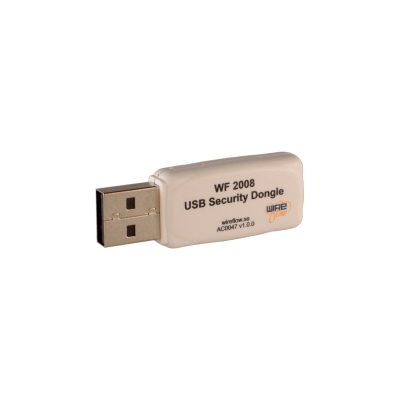 NOTE: Further down the page you find downloads, videos and additional information about this product. Multi-target projects with multiple build items. Multiple users invoking the same sequence of build scripts. 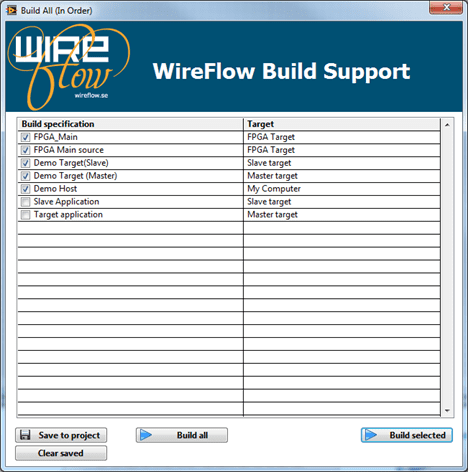 Integrated in the LabVIEW project environment, no external file necessary to define the build order. Build order defined by drag and drop. The WireFlow Build Support adds the possibility to invoke builds across different targets and in a user specified order. The desired build order and the currently active build specifications can be saved in the project. 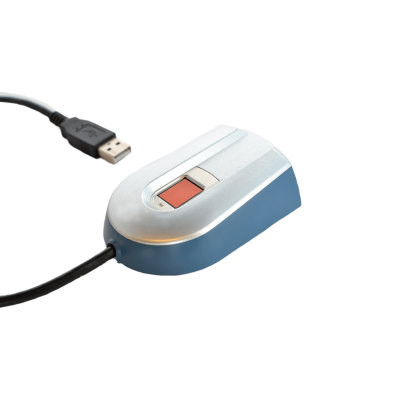 This means that all users can invoke the project build specifications in exactly the same way. 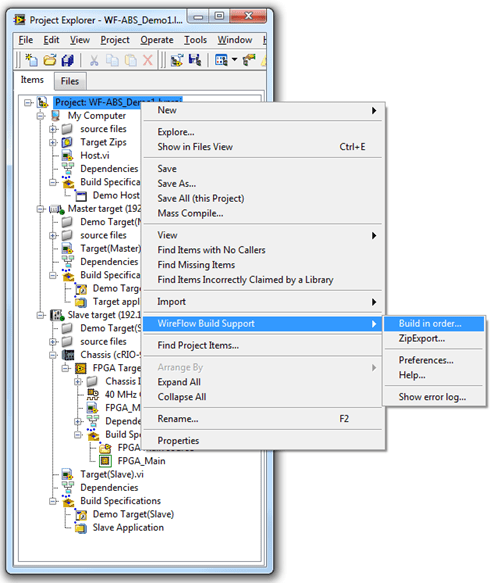 In LabVIEW 2010 and later it is also possible to have FPGA build items specified in the build order, meaning that Windows/RealTime applications depending on FPGA builds, can be built with a single build action. 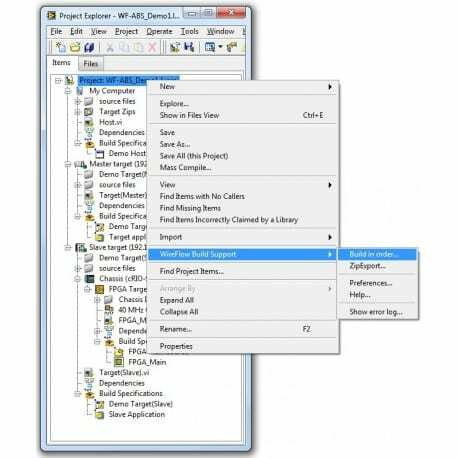 As an additional feature, it is also possible to easily create a zipped project development distribution (including the project file itself), not including the Program folder items. 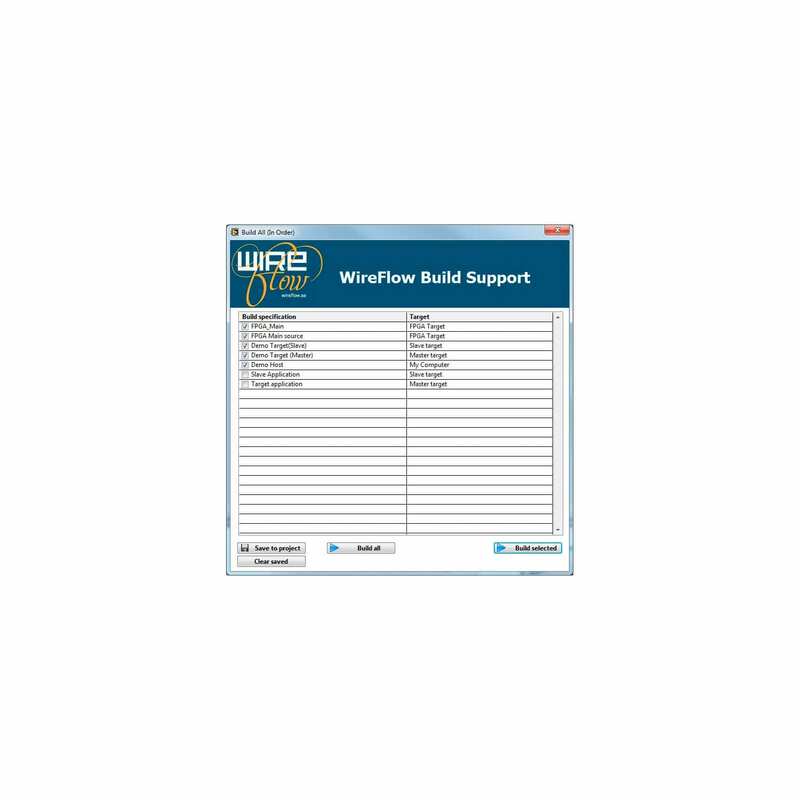 Demonstrates the basic usage of the WireFlow Application Builder support add-on for LabVIEW.